Warwick Chinese Society presents their annual drama performance. 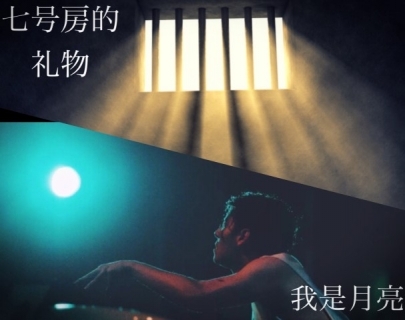 This year, two entirely different dramas will be staged in the Goose Nest Theatre: Miracle in Cell No. 7 and I Am a Moon. Enjoy the dramas performed by the University of Warwick’s Chinese Society students; prepare to be surprised by the plots and scenery!